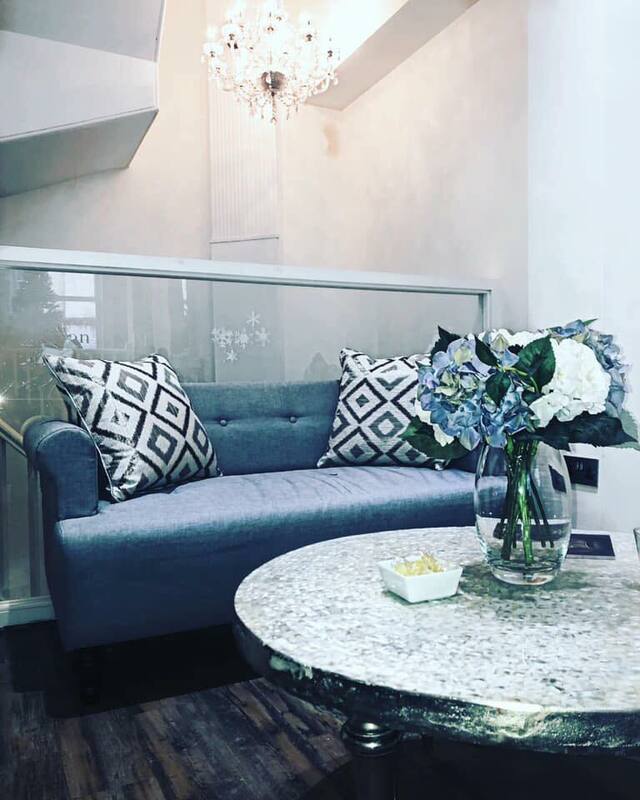 Tucked away in one of Bath’s popular tourist attractions The Corridor, Vizion Hair Salon is an independent hairdressers in Bath that offers professional hair colouring, cutting and styling, alongside hair extensions and the very latest Brazilian blowdry hair smoothing treatment. Vizion Hair will provide honest advice on a hairstyle that not only suits you but your life style. 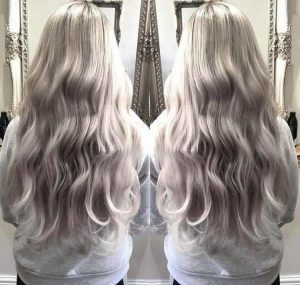 Vizion is now one of the only salons in Bath to be offering Olaplex – this is an amazing new product. The magic works from the inside out to strengthen, condition and reconnect the hair strand structure where it is broken. 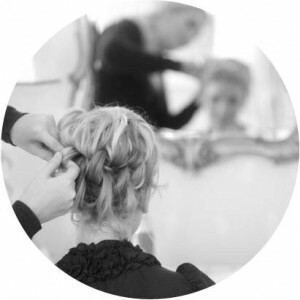 Get your Bridal hair done by the experts. Natural look and feel hair extensions. 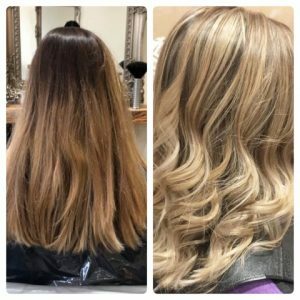 As one of the premier hairdressers in Bath, Vizion offer a great array of services from Nano keratin Brazilian blow-dry to Balayage/Ombre colour technique. Our hairdressing team is highly qualified with over 17 years experience in the industry, keeping our skills fresh with regular courses. We carry an extensive product range from Tigi and Wella’s latest colour collections through to Orofluido’s Beauty Elixir meaning you will leave us with your hair feeling truly pampered and if colouring and cutting isn’t enough for you we can add volume and length to your hair using Great Lengths and Cinderella hair extensions so you can truly get that catwalk look. 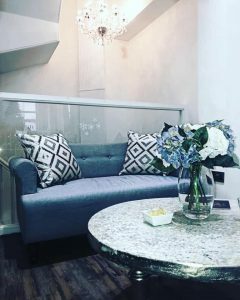 Vizion pride ourselves on customer service, so whenever you visit the salon we serve delicious coffees such as frothy cappuccinos, lattes and a selection of cold drinks.